Impeccably portable at just 8.5 mm thick and 495 g, the Galaxy Tab E couples sleek-look design with incredible practicality. Its unique, non-slip fabric-style rear casing provides you with a secure and comfortable grip. Capture the most unforgettable moments of your everyday life with the Galaxy Tab E’s advanced camera features – including a powerful 5 MP rear camera, as well as easy-to-use one-click photo and video controls. Toggle continuous shot mode by holding down the camera button. Maximise your time and productivity with the exciting multi-window feature – allowing you to work on two apps at the same time. Enter a split-screen mode to multitask with ease on a spacious 9.6′ display. * The multi-window feature can only be used in conjunction with multi-window tray-compatible apps. Expand your Galaxy Tab E’s capacity and take your favourite films, music and books with you wherever you go. With compatibility for up to 128 GB of micro SD card storage, turn your tablet into a mobile entertainment centre. * Micro SD cards are sold separately. 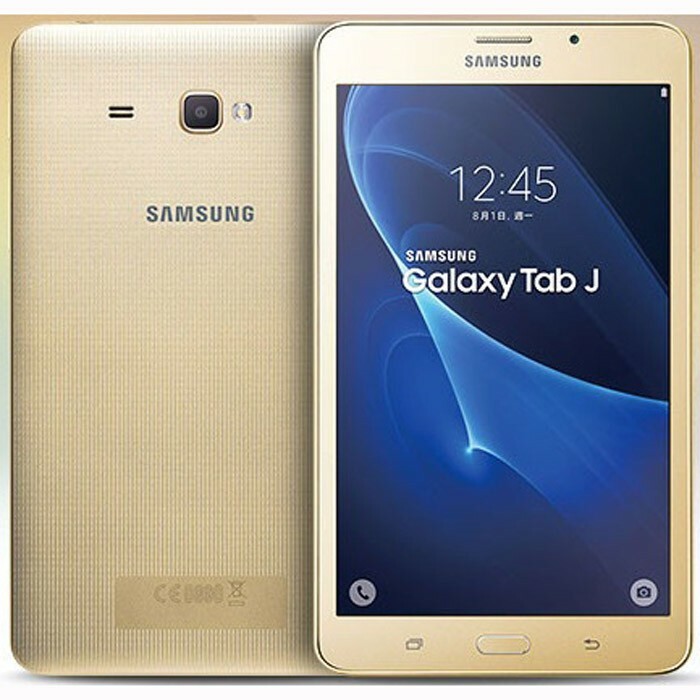 Having problems getting to grips with the many functions of your new Galaxy Tab E? No need to fret, thanks to the Samsung Smart Tutor app – remote-controlled assistance provided by a team of devoted technical experts. * Samsung Smart Tutor is available as a Galaxy Apps download. * Although Samsung Smart Tutor is currently available in 45 countries, availability is subject to regional variation. Kids Mode provides a wide range of fun, educational apps for your children, along with cute, adorable characters and icons – a boon for younger Tab E users. Monitor your children’s Tab E activities, block unsuitable apps and set time limits for their tablet usage. * Kids Mode App downloadable from Galaxy Apps.